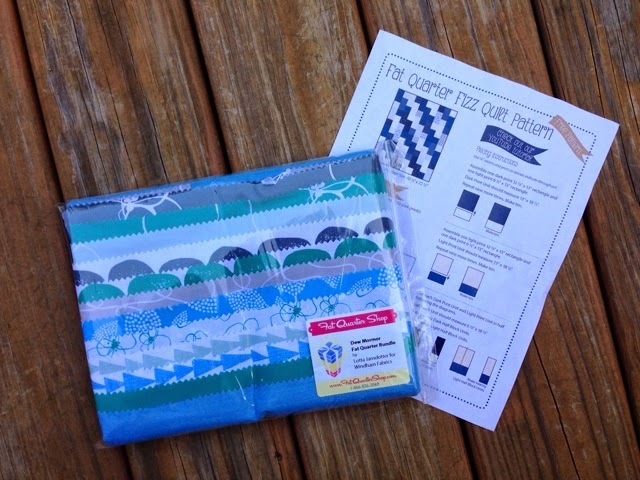 annmarie August 7, 2014 at 8:45 AM I've checked out quite a few already - wonderful fabric choices (love your blues) - great pattern - great giveaway! Heading over to Me & My Sister next. Congratulations, AnnMarie! Please email me at your soonest convenience with your mailing address and I will get your fabrics out to you ASAP. Just a visitor. Fat Quarter shop sent me here. Happy they did, like your blog. Yet, it's best to know any liabilities within the company and also proper protection made available to your potential customers. replica watches uk Owners for Rolex pieces regularly opt for reselling thru native agents who will pay off profit right away. breitling replica uk Reselling thru native agents has long been an ongoing perform seeing that longer, despite the fact that it could possibly divest everyone of the best valuation you may get hold of. replica rolex Individuals who are crazy about pieces are noticed being dressed in similar utilizing exceptional types thus to their wrist. rolex replica It all only can help people to possess utilizing numerous layout together with wonder on their community fake breitling types together with wow consumers related to with the pieces.